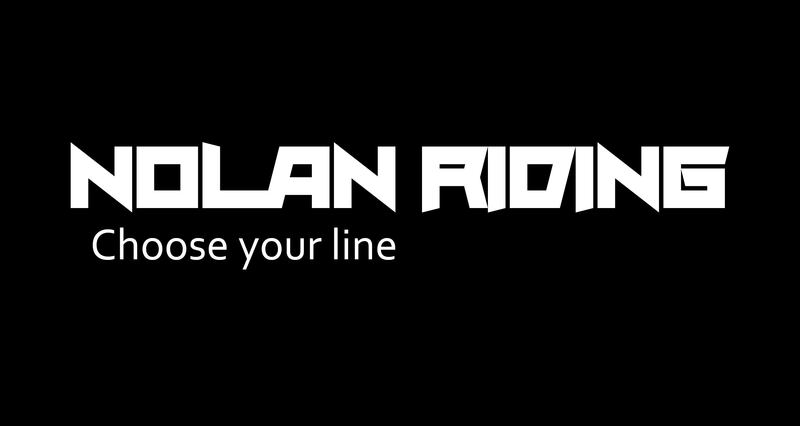 Nolan Riding has teamed up with internationally acclaimed free rider Mark Matthews to bring you the Dirt Works camp series. 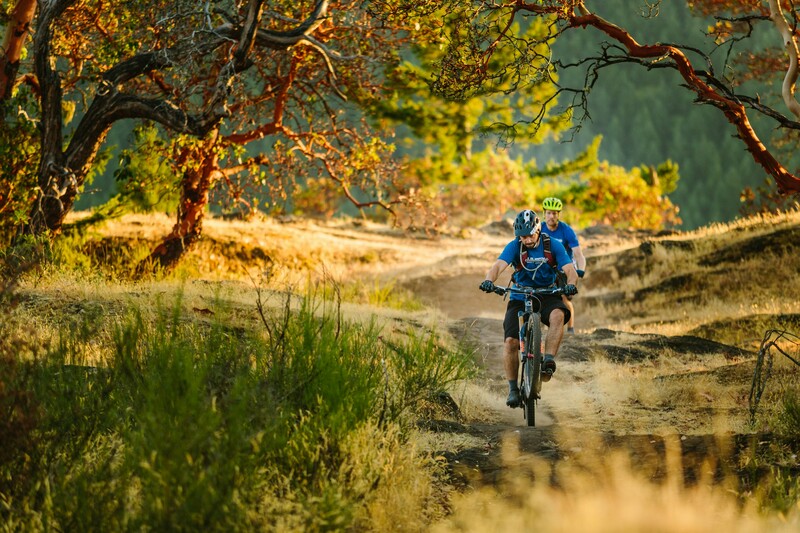 Come and learn from one of BC’s best coaches, under Mark’s expert guidance your son or daughter will learn the art of park style mountain biking. Skills covered include: on and off bike balance, body position, pedaling, steering, pumping, rolling, safe falls, flow and jump progression!